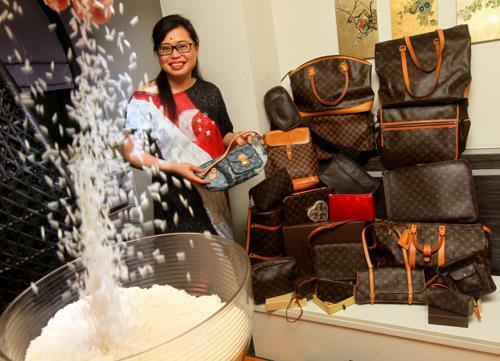 Madam Fion Phua exchanged luxury bags worth $70,000 in total to help the needy. 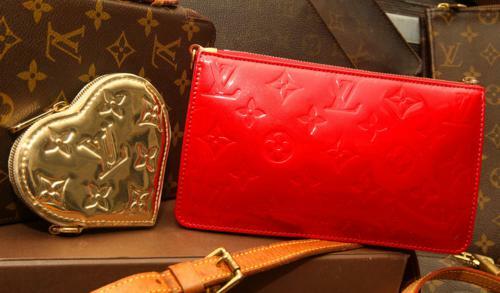 There is more to designer bags than just carrying them around proudly or displaying the collection at home. They can also be used for charitable purposes. 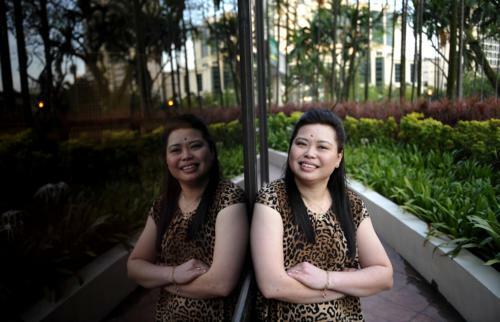 Madam Fion Phua, 44, a club membership broker, exchanged her designer bags for rice two years ago. She then gave the rice to the poor and needy whom she helps on her home visits. 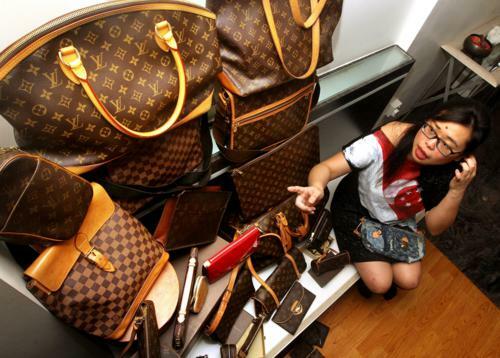 She put up about 50 branded bags for the exchange, from high-end labels such as Louis Vuitton, Prada and Chanel. They were priced around $70,000 in total. The exchange netted her 6,500 sacks of rice. Each sack weighed 5kg. "It was very successful," she says with a smile. To Madam Phua, there was more meaning in exchanging her branded bags for rice than selling them. 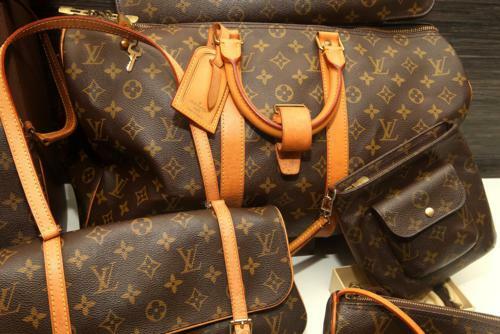 "I can't give people second-hand bags and selling them will not profit me. I had some brand new bags, like a Hermes one worth $15,000 that was too big for me to use and pointless to sell in second-hand shops," she explains. She carried out a one-woman charity campaign, conducting the bag exchange and distributing the rice herself. Strangers who saw her trying to distribute the rice sacks stopped to help her. Madam Phua says that it may seem like just a bag of rice to many but to the poor, it means a lot. "There were some families who did not even know how they would find the next meal. "To them, it is not just a simple bag of rice," she says. She went door-to-door to distribute the rice. "It is only when you knock on someone's door and see their home that you understand their living conditions and problems. It was an eye-opening experience," she adds. 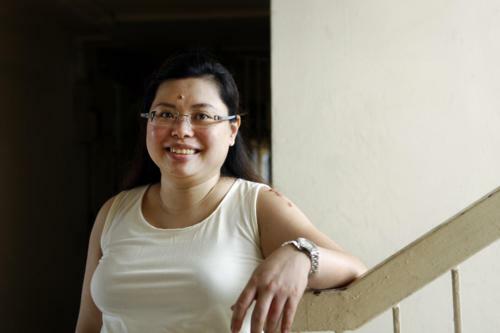 Madam Phua still does her house visits every weekend. This article was first published on June 29, 2014. 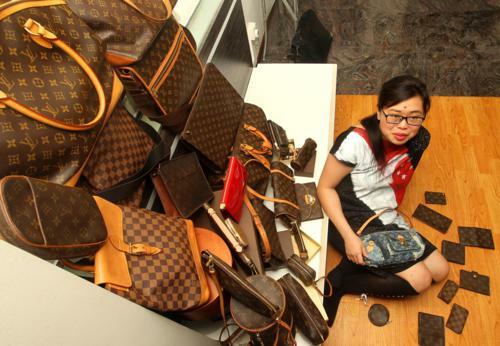 She put up about 50 branded bags for the exchange, from high-end labels such as Louis Vuitton, Prada and Chanel. They were priced around $70,000 in total.